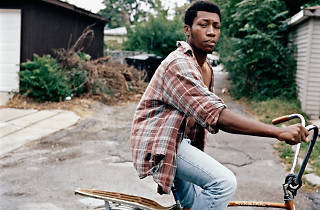 Old School gospel sounds from the inimitable Willis Earl Beal. 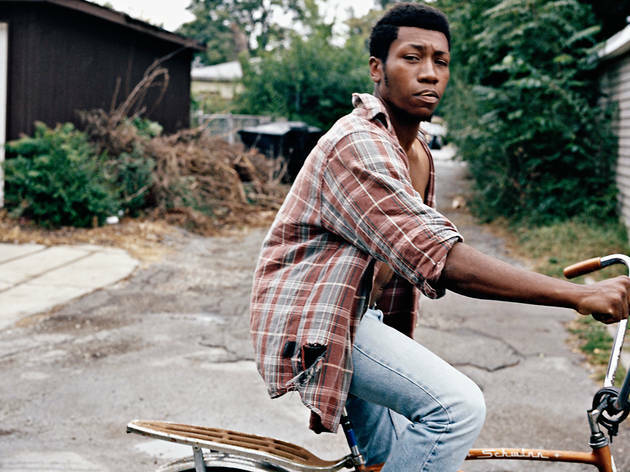 Hailing from Chicago, former army man Willis Earl Beal has been busy establishing his soulful, neo-gospel sound as one that can rival the perennial charm of any of the classic crooners from yesteryear. Now five albums in (his most recent, 'Noctunes', was released earlier this year), he takes to Leeds' newest live music venue Headrow House as part of Beacons Metro - the metropolitan spin-off of the well-loved festival usually held in the Yorkshire Dales.